I’m Giving Away $4,500.00 Worth in Prizes to 19 Winners!! Why am I giving away over $4,500.00 worth of awesome products? Because you’ve so warmly welcomed me into the online world. When I first started this blog four months ago, I wasn’t sure if anyone would even read it. I went from a handful of people visiting my site to around 8,000 people a day by the end of January! My articles have received over a quarter million views in a month! I’ve had magazines, journals, and other online sources reach out and republish my articles or share them with their following. And now I am writing a book with financial wizard Karen Jensen… And all of this has happened within 4 months of being online!! So I want to thank you for reading and sharing my heartfelt, money saving, and ‘rich living’ articles by giving you over $4,500 worth of prizes. THANK YOU for continually stopping by LiveLikeYouAreRich.com! THERE ARE 19 Opportunities to WIN, so make sure to enter as many times as you can. I love Hunger Games and couldn’t really resist this: “And May the Odds be Ever in Your Favor.” And if you complete ALL of the steps, the odds will ever be in your favor. Investing is vital to becoming financially independent. I’ve started a stock pile of silver coins and because of it I feel better about my financial future. They are like a set of bargaining chips because they are liquid (sell quickly) and can be used to trade/buy things during hyper inflation and other times when currency loses value. 1 winner will receive 4 Silver Dollar Coins. 2 winners will receive 1-20×24 matted collector print. 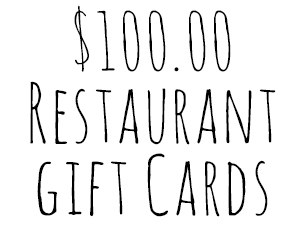 2-$100.00 Gift cards to Restaurants in your area. I love date nights and getting away from the kitchen once in awhile as often as the budget allows. I’d like you to take a break and get out and enjoy a nice dinner on me. 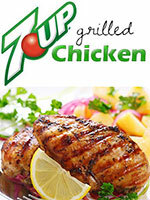 So I’m throwing in 2- $100.00 gift cards to a national chain that has a database of restaurants in your area. 2 winners will receive 1 Gift card valued at $100.00 each. Every year I get about 4 ear infections. I’ve actually had a few surgeries to prevent them but nothing has ever worked. Until (out of desperation), I gave into my skepticism and tried essential oils. 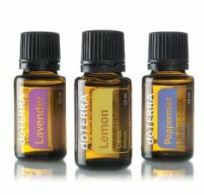 When I felt the all-too-familiar-ear-infections coming on I used DoTerra oils; and when I woke up they were gone. This has now happened twice over the last 9 months. Believe it or not, this is the first 9-month-stretch in my entire life when I have not had an ear infection (at least that my mom and I can remember)! So I’m giving away my favorite pack of oils. Lavender (which I used mainly to prevent my infection), Peppermint which helps with stress, headaches, acid-reflux, and digestion problems, and finally Lemon which can be used for just about everything, including making your home and/or homemade cleaners smell fantastic! This last summer I ran a few races (5k and a 10k) and as a result I was running 4 or 5 miles almost daily. This rub helped my sore muscles insanely well. A once true skeptic of doTERRA, I have now become a major supporter. At first I didn’t know what helped with what so the lady who answers all my questions about doTERRA (Rebecca) offered to give this away and let you all know you can ask questions about essential oils and if I don’t know, I’ll refer you to her. 1 winner will receive the Deep Blue Rub by doTERRA. And for parents of toddlers out there…this may be a solution to those bottles that are thrown while you are driving…just a thought. 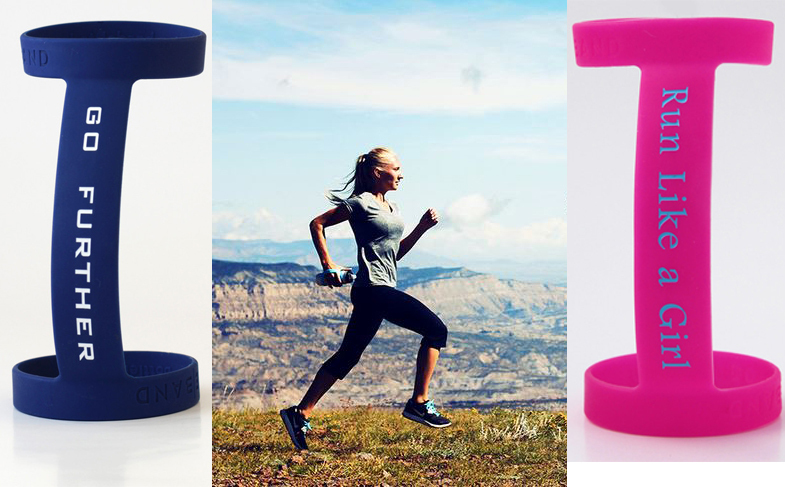 1 winner will receive 5 BottleBands. 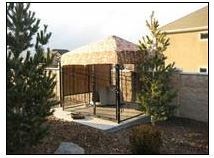 This is the most amazing dog kennel on the market. 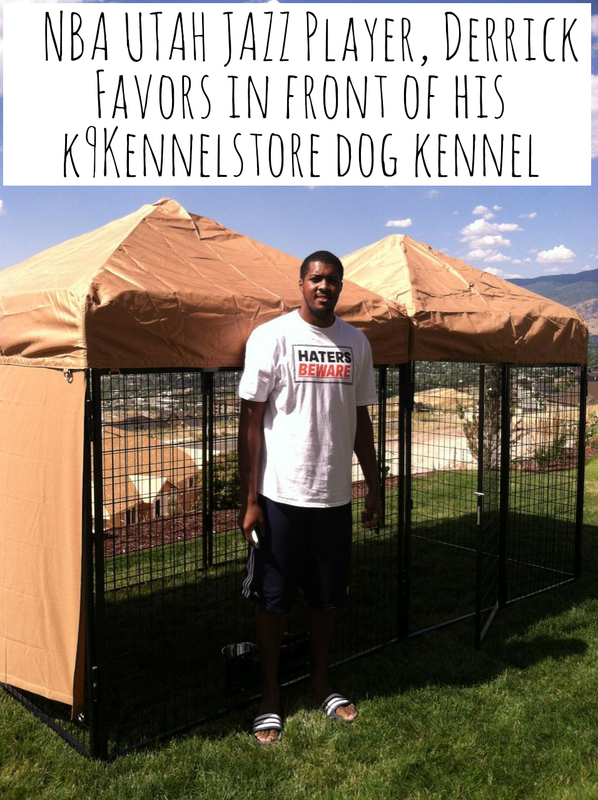 Chris Bosch (Miami Heat basketball player), Derrick Favors (NBA Utah Jazz player), and thousands of others have purchased their kennels from the K9KennelStore! (1) 6′ Door Panel, (2) 8′ Kennel Panel, (1) 6′ Kennel Panels, (2) 8′ Digging Bars, (2) 6′ Digging Bars, (1) 6′ X 8′ Canvas Top, and includes a set of 2 QT. Snap ‘N Lock Food Bowls. 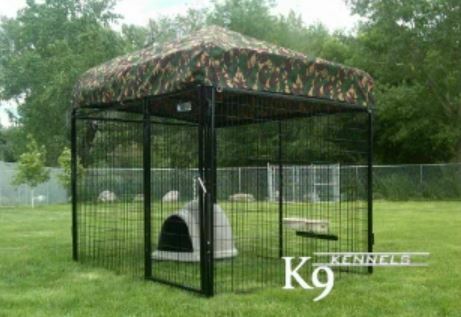 1 winner will receive a K9kennelstore kennel delivered straight to your own yard. I love paninis. In fact, I’ve been meaning to post a panini recipe that my sister and I created (copycatting off a restaurant we love) of a turkey, spinach, artichoke, and red pepper panini. 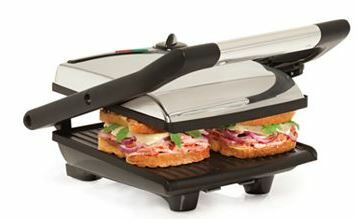 Whoever wins this panini maker will want to keep their eyes out for the recipe when I post it. 1 winner will receive the Bella Cucina Panini. I have very few fetishes or collectables. The only thing I could say I really collect is jewelry and boots. Since boots really aren’t a one-size-fits-all, this giveaway has a lot of jewelry in it. These earrings are stunning. 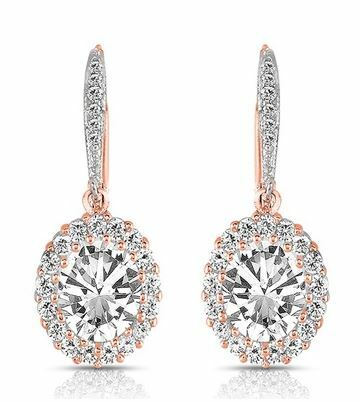 They are 5-carat clear oval-cut simulated diamonds, 46 stones, and .925 sterling silver with an 18k rose gold finish. 1 winner will receive these earrings. 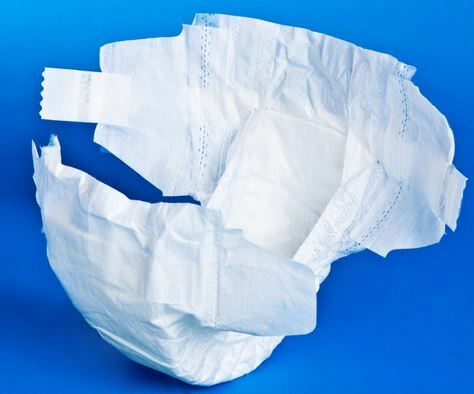 $100 worth of Diapers (your size choice) from AmazonMom! 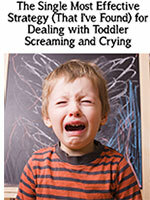 Thousands of you readers have read my article on how to save over $10,500.00 on your baby’s first year. And thousands others have read the 11 secrets to have in your labor bag (you’ve never heard of). So I know a lot of my readers either have babies or will soon have a baby. As a result, I’ve decided to send you $100.00 worth of diapers (about 500 diapers) from AmazonMom. The winner will choose between (Pampers, Huggies, or Luvs) and what size they want. I love being a member of AmazonMom because you get 20% off diapers and wipes which, with ‘subscribe and save,’ ends up being way cheaper than Costco! AmazonMom has many other benefits, and if you aren’t a member and have a child in diapers it will probably save you big time. Plus, you get free shipping on Prime products, Prime instant video membership, and more. 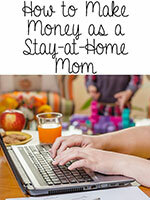 Sign up for AmazonMom here. I winner will receive $100.00 worth of diapers shipped to their door. Rhianna, owner of Eight9 Designs is a good friend of ours. 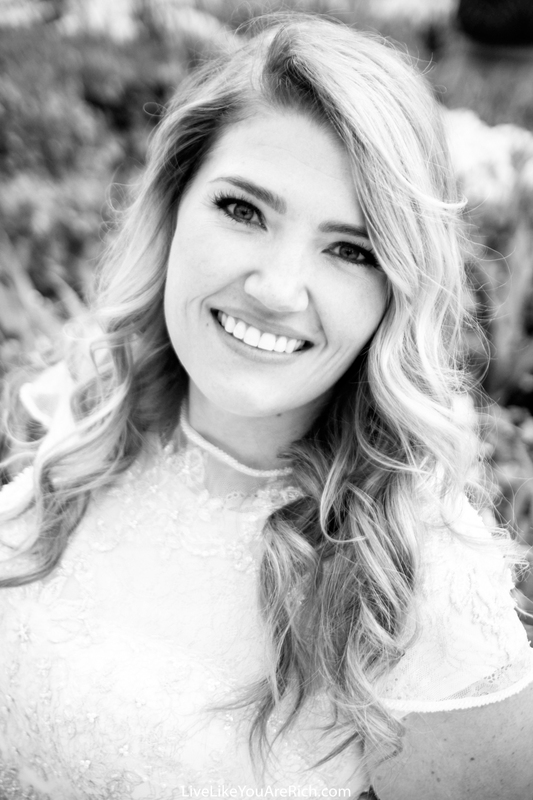 Since launching her jewelry business a few years ago she has become very successful. She was able to quit her full-time job and is now a full-time jeweler. Her items are HANDMADE, can be customized, and are inspiring and beautiful. She even makes key chains and other items for guys. Keep Eight9 Designs in mind for Father’s Day and/or Mother’s day. 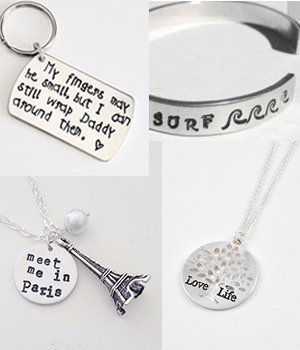 Her jewelry make perfect gifts that are inexpensive, yet heartfelt and unique. She is giving away the 4 pieces of Jewelry pictured. 2 winners will receive 2 items of Eight9 Designs jewelry. Admittedly, I am very excited about this item. Because 1-I love Alaska and dogs! and 2-I have always wanted to have a mushing dog. Although we don’t have enough snow to make that practical, this is the next best thing. This is a scooter and a dog scooter in one. 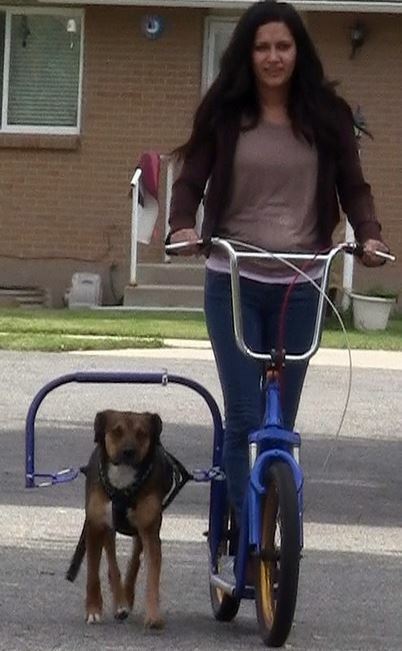 If you want to give your dog a great exercise/run, attach his harness, hop on the scooter and go for a ride. I’ve actually tried one out. They turn easily, stop well, feel secure, and are super fun. If you are going up a hill and/or your dog needs assistance you just use your own legs to keep going while your dog gets a break from pulling. AND If you don’t want to take your dog out, simply detach the harness rod and go for a joy ride. 1 winner will receive 1 K9 Scooter. 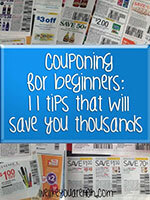 I’ve been using coupons for over 10 years. An estimated guess would be that I have saved over $25,000.00 by couponing. 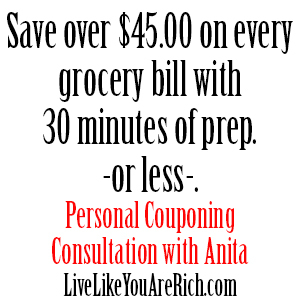 I’m giving away a 45 minute personal couponing consultation. I will walk you through (over the internet and phone) how to use the best couponing match-up sites, and ultimately show you how to save over $45.00 on your grocery shopping trips in 30 minutes of preparation or less. 1 winner will receive a 45 minute couponing one-on-one consultation with me. This is a great cooking tool to have around to make a quick breakfast before the family runs out the door. What I love is that you can make pancakes, sausage, bacon, and eggs at one time. When you are finished you can detach the power plug and throw it in the dishwasher. 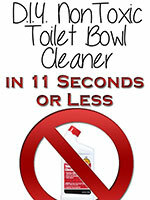 Versatile, easy to clean, and convenient (that’s my style). 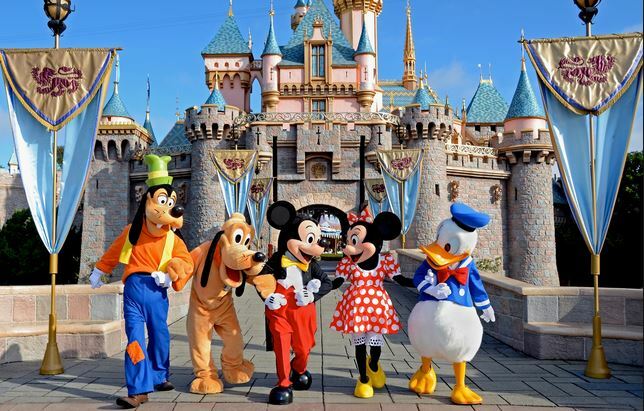 2 Roundtrip airline tickets and 2 All day passes to DisneyLand or DisneyWorld!! I have teamed up with a company to send you and a guest to Disneyland or Disneyworld (depending on which is closer to you)! This covers 2 adult round-trip airfare tickets and 2 adult all day park passes or can be used for one adult and one child. Kids under 3 get into the park for free! Kids under 2 fly free. You just need to book your hotel at affiliated hotels (which are reasonably priced). I love diamonds, mainly because they sparkle, glitter, don’t chip, fade, or scratch and they match anything…and they are in my Live Like You Are Rich logo. So here is the final prize. 1 winner will receive this bracelet! Step 2. Now fill out the giveaway box below. Answering the first question and subscribing are the MANDATORY steps. The rest of the steps give you MORE entries into the giveaway pot (increasing your chances of winning each step you do). One option in the giveaway box allows for you to come back daily to earn a point by pinning an article of mine to Pinterest. Doing this daily ultimately doubles your points. and they enter the giveaway, you will get another entry point per person (up to 10 points) increasing your chances even more! If you have any questions about how to use this giveaway box please click this link. I hope you win! If you don’t have time to complete it all now you can come back later. If you don’t have a Twitter account or Instagram etc. (and you don’t want one), then just skip those steps. Winners will be announced April 2nd, 2014 (I was going to announce them April 1st but then no one would believe me!) This giveaway is open to US residents only. You’re awesome Anita! Enjoying your blog! Love the Give-Aways. Great giveaway! Your blog is great!! Just found your awesome blog via Pinterest! Loving it! Keli- Thanks, I hope you continue stopping by! Martha- Thank you for your kind comment. I’m so glad the money saving tips have been helping :). 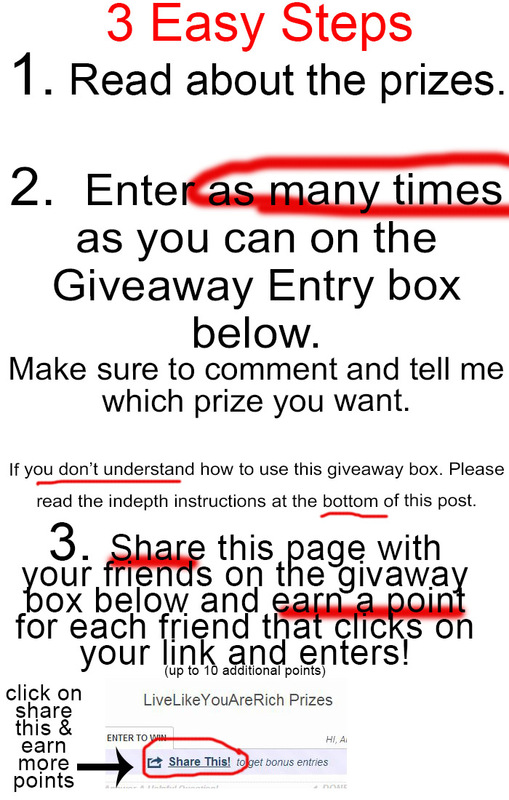 The last area on the giveaway box has a place where you can say what you’d like to win :)…but I’ll keep this in mind. Found your blog through Pinterest! Stumbled onto your blog via pinterest, looking forward to exploring a bit! What an exciting opportunity to help expand your blog’s exposure. Congratulations. K9 Kennel Store 6×8 would make a great gift for my animal lover!! I really enjoyed your article on how you saved so much money on your home mortgage. I even got my husband to read it! What a FABULOUS Giveaway! My fingers are crossed! Thanks for all of the great financial advice and the give away. I’m excited for your book to come out. I love reading about finances! Come on Disney tickets!!! My little boys really really want to visit Disneyland. These are great Anita – what an awesome, unique variety! I like the Disney trip for my kids I watch they would have so much fun! great prizes. I love Disney World!!!!!!!! What a cool giveaway! So many great items. From essential oils (which I LOVE) to gold and silver. Very cool. We are going to LA in May so a trip to Disneyland would be a great help! I would be delighted to win any of the wonderful prizes!!! My biggest financial concern the last two years is keeping another family member from financial ruin. I would love to have the kennel to use for my foster dogs. But my daughter is having a baby and know she could use these diapers. Thanks… for other readers please type what you want for your prize in the last question box at the bottom of the givewaway box. Use this link if you have questions on how to use it. I always like to read new recipes & other peoples cooking experiences. 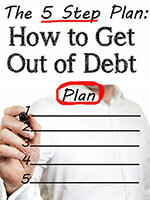 My biggest financial frustration is that we are working hard to pay off our debts and we can’t afford to have any fun. Thanks… for other readers please type your financial frustration in the first question box at the top of the givewaway box. Use this link if you have questions on how to use it. This giveaway is mind-blowing! I would love to win the K9KennelStore Dog Kennel. Wow, what a great giveaway! I want that Disney trip! Awesome prize thanks for the chance to win. What if there is more than one item you’d like to try to win? I see 3 that interest me! George there will be 19 winners. Please type your top 3 prizes in the giveaway box (last entry) and then if you are a winner I’ll look at those prizes that you want and try to award each person with what they would like to win. Awesome giveaway! Thanks for the chance to win one of these fabulous goodies! I commented on 7-quick-ways-to-get-your-machines-and-appliances-to-clean-for-you and I like the diamond bracelet to win. 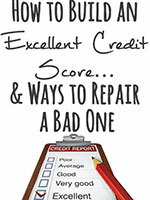 I read your write up about credit cards, when to use them and when not to. I really like the info you included. I have two teenage girls who think I’m just Mom so when I can find smart woman on here to explain things better than i can 🙂 It helps….Thank you!! I do not see the comment I made days earlier, I wanted the Disneyland trip., but if it is in the system already, my second choice is the diapers. Debra- You need to tell me the prizes you want in the box that says choose your prize (its the last one on the giveaway box). I commented on 7-quick-ways-to-get-your-machines-and-appliances-to-clean for-you and I like the diamond bracelet to win. This is a real treat to enter! It’s rather different and really interesting, and I love all of the wonderful content. i’d love the disney trip, bracelet and electric griddle. any one of those would make me happy. Great blog! I’m excited to start following!! Sheri- I also had ACL, MCL, and Femur surgeries. I really WISH I had known about deepblue before hand. Thanks for the info! Gas prices, or textbooks, are my two problem areas! Those two things are grossly overpriced! That Kennel System is amazing! The set up looks so easy and the swivel bowl set up would be so convenient. My husband and I both have worked long careers, and he is about 7 years from retirement. Our jobs paid well, but they do not supply much in the way of pensions, so we are worried if our nest egg will be enough. This is an exciting, interesting, and informative blog. Good Luck to you! I’d like the Disneyland trip please. I would choose the kennel, bracelet & 2-$100.00 Gift cards this is amazing thanks for the chance. I would like a gift card to restrant we never get to eat out. Justice bumped into your site via a sweeps search. I Love It!! Can’t wait to have more time to check more of it out. PLEASE LEAVE COMMENTS ON WHAT YOU WANT TO WIN IN THE COMMENT BOX, THAT IS WHERE I WILL BE LOOKING IF YOU WIN. THANKS! WOW……a lot of great prizes. Thanks for the giveaway! What I would like to win-if I should win,would be the 1/4ctt diamond bracelet,dog scooter,and restaurant gift certificates. That scooter would be perfect for me. I have a lot of hip problems resulting in chronic pain. I also have a boxer who likes to go on long walks. I never even knew something like this existed. I enjoy all the money saving tips. I am unable to work so if I can save money it helps greatly. Awesome prizes. My dogs love to go out and I hate having to keep them on a leash all the time. I’d like to win the $100.00 Restaurant GC the most, followed by the Bella Cucina Panini Grill, and lastly the Presto Cool Touch 20-in. Electric Griddle. This is a very generous offer. Thank you. I like the variety of prizes in this contest. WOULD LOVE DISNEY TRIP OR CANINE SCOOTER. Just found your blog! Awesome giveaway! I’d love to win the DisneyWorld tickets, we are trying to save to take our 3 boys for the first time! Thanks so much and can’t wait to read the rest of your blog! I would really like the K9 Scooter! I’d like to win the scooter because I have MD and this would be helpful to me. for the first time in my life, i am unemployed and have been for 1 1/2 years, despite applying constantly. we get by okay one hubby’s salary, but i feel like i’m not contributing. Lovely. If you could post at the *beginning* of the giveaway that this is only open to US residents, that’s be fantastic. And the Canadians wouldn’t get half as pissed. Wow! I would love to win a trip to Disney World! I’ve never been! So many amazing prizes! If I won I would choose: 1) K9KennelStore 6′x 8′ Dog Kennel, 2) K9 Scooter, and 3) Doterra Essential Oils. Great contest with some wonderful prizes. Thanks for having it! I would like to win the diamond bracelet the dog bike,or the restaurant card. Kind of nice living like your rich ~I LIKE IT. Thank you for this great give-away! 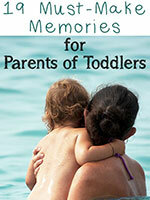 I am so glad I found your blog…wonderful information and guidance! Thanks for sharing your wealth of knowledge! Those are great prizes… Disney is always a good idea! Great website with a variety of interest. Love the kennel! Excited to see how the giveaway ends!! omg the Disney trip would be a dream! I love the gift cards too as I could use a night out. 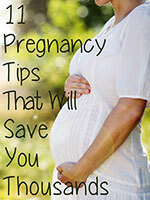 I love all of the tips offered on this blog. So happy I came across it recently. I love the 1/4 CTTW Diamond Bracelet!! 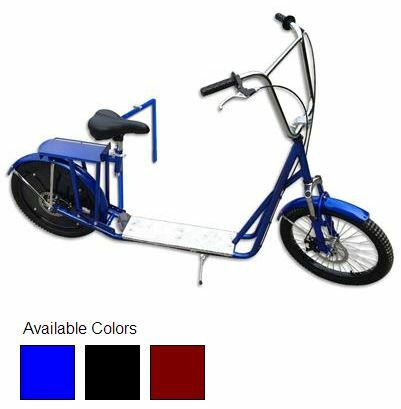 If I should win I would love to have the dog bike,diamond bracelet restaurant card. So… Its midnight on April 2nd… Did the drawings happen? Thanks again for sponsoring this anita! The drawings did happen. 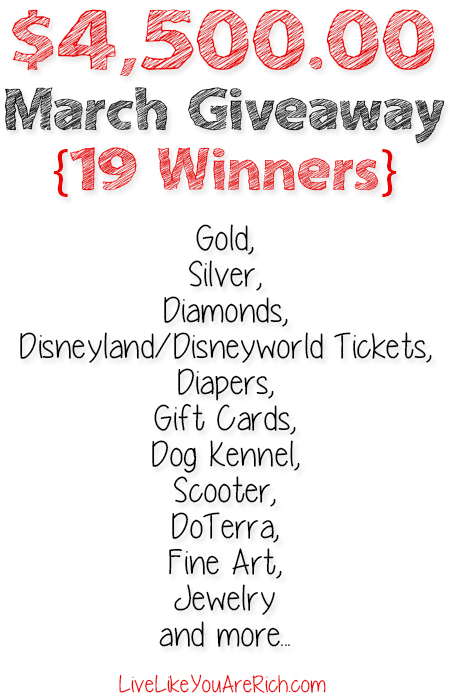 I emailed all winners early today 4.2.14 also on the rafflecopter/giveaway box it states the winners names. Thank you for participating!